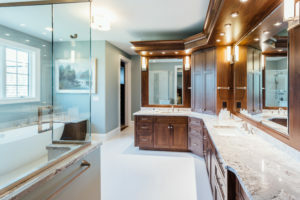 Elite Designs recently teamed up with local home builder, Jurek Builders, to create this functional yet aesthetically pleasing laundry room. The kitchen features recessed door and drawer panels, painted in Benjamin Moore’s Himalayan Trek, topped with the incredible durable Cambria countertop. 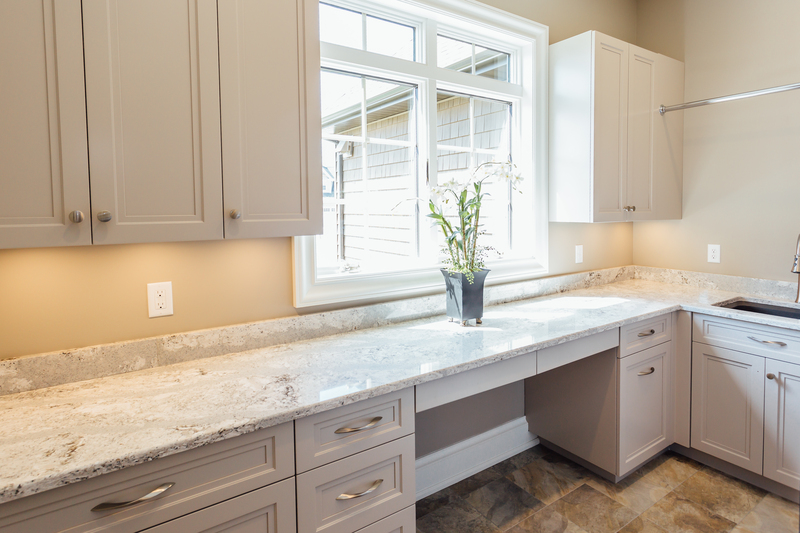 The expansive counter space leaves plenty of room to fold clothes while admiring the view outside. The laundry room also features a custom drawer that pulls out to reveal a convenient drying rack. Please feel free to share your thoughts! 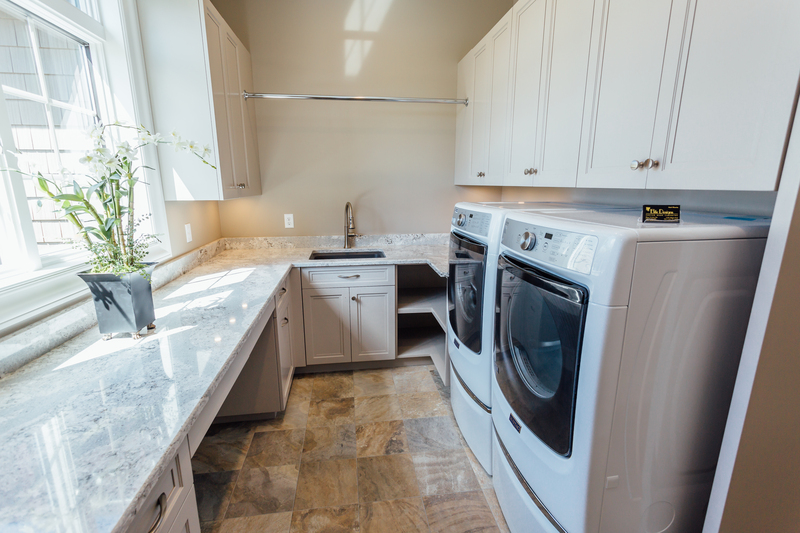 What elements of this functional laundry room appeal to you? We have many more elements of this beautiful WNY home to share over the next few weeks. 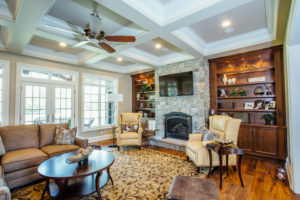 Stop by next week to see a variety of built-ins that Elite Designs created for this Spaulding Green home. Contact us today for your free design consultation! 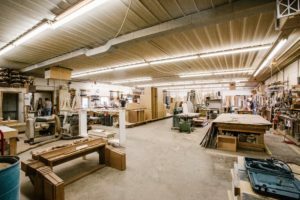 Elite Designs International – Custom Cabinetry & Millwork, specializing in kitchen cabinetry, bath vanities, dens, home office, commercial trim millwork and more. 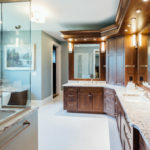 Elite Designs International serves the Buffalo & Western New York area including, Fredonia, Williamsville, Lockport, Hamburg, Orchard Park, Lancaster, Tonawanda, & more! 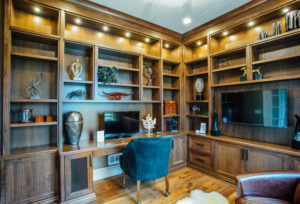 Elite Designs International specializes in custom cabinetry and millwork such as, kitchens, vanities, bars, wine cellars, closets, trim & casing work, countertops, and much more. Serving the Buffalo, NY, WNY area including, Amherst, Williamsville, Lockport, Niagara Falls, Orchard Park, Hamburg, Angola, Dunkirk, Fredonia, and more.